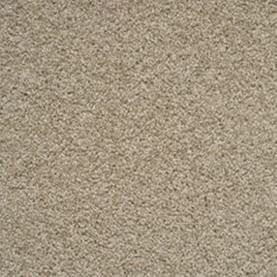 Charmeuse recreates the sensuousness of crushed velvet, providing a truly luxurious underfoot experience. 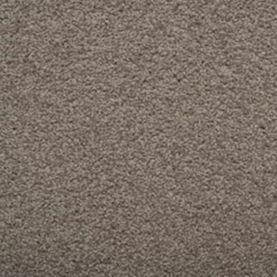 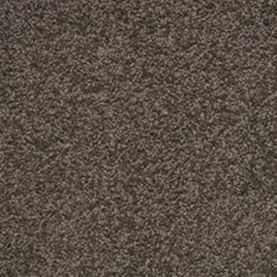 This is the heaviest weight cut pile in the Cavalier Bremworth range, a 70 ounce carpet providing great durability as well as comfort. 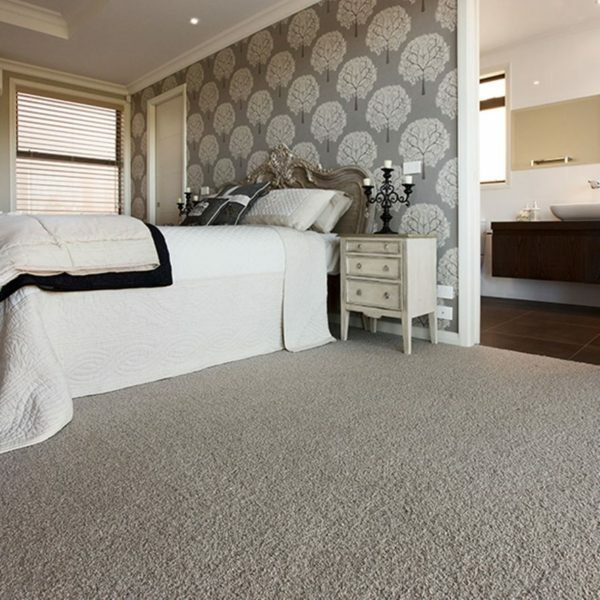 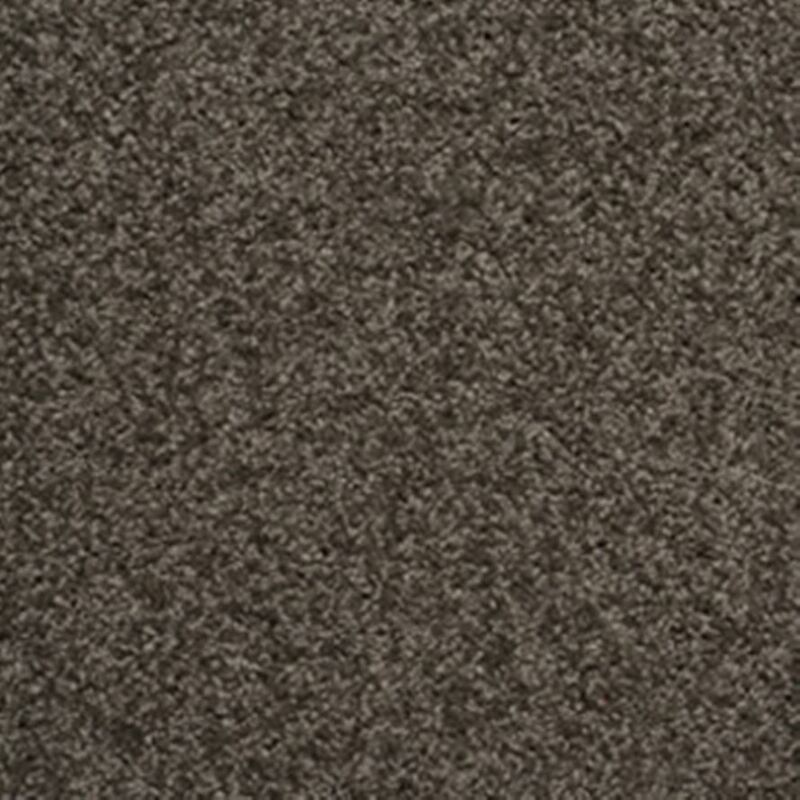 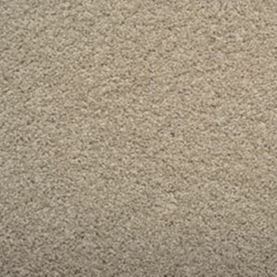 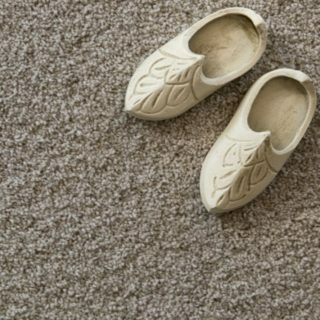 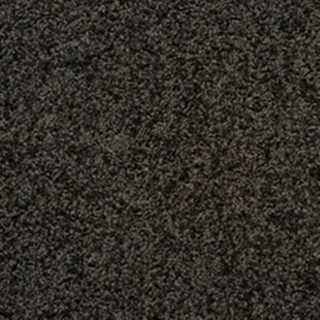 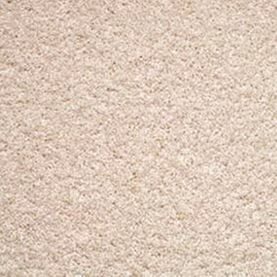 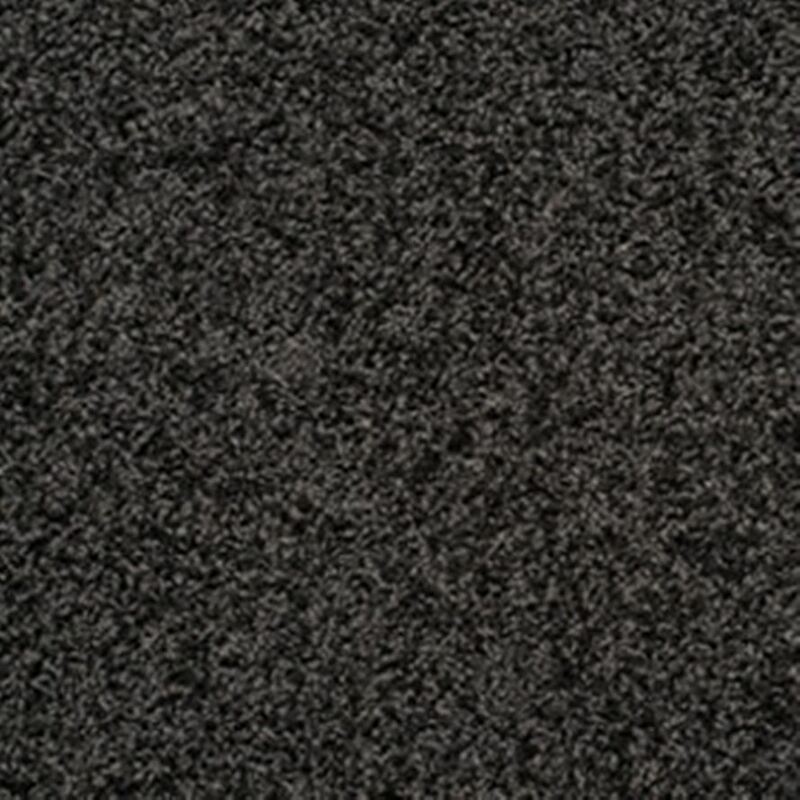 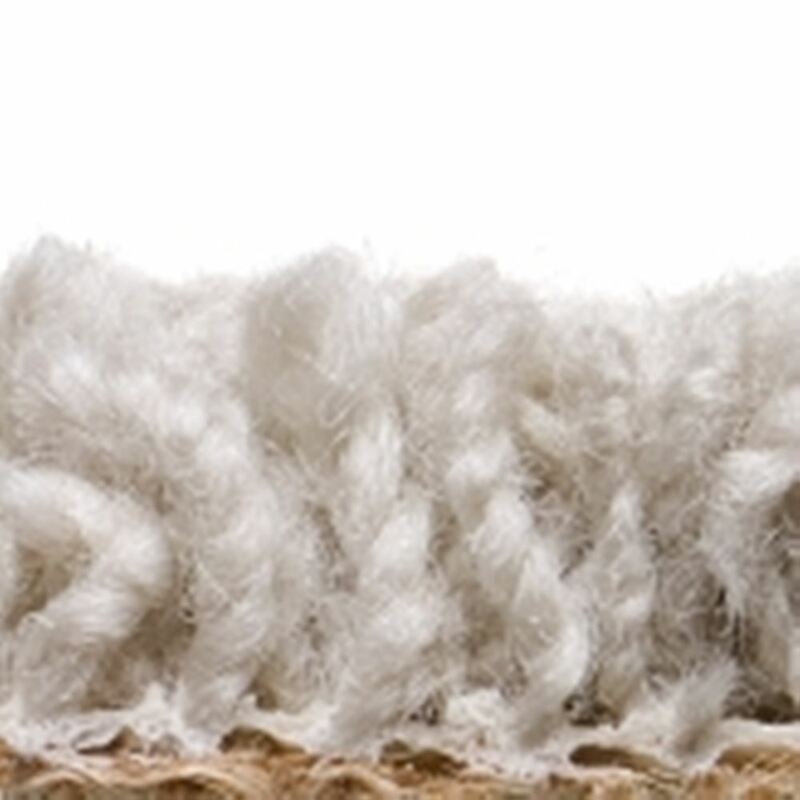 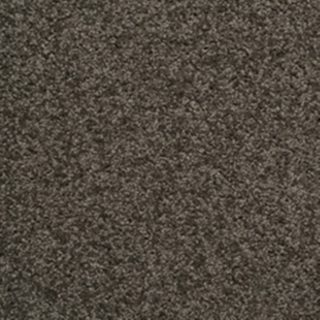 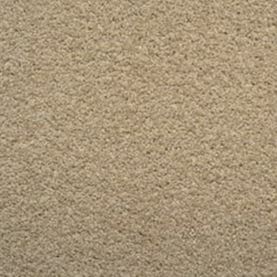 A carpet so enveloping and soft, you’ll be tempted to sleep on your floor. 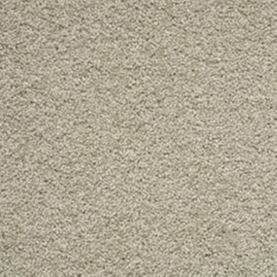 Colours- Floss, Sunkissed, Bamboo, Adrift, Gently Beige, Satinwood, Misty Taupe, Shadow, Blackwatch.